I love catalogues! Are you a catalogue addict like me? 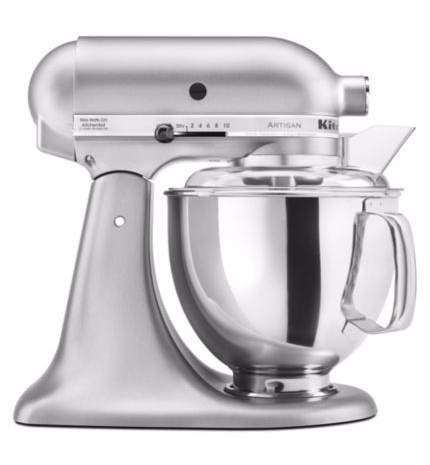 As a little girl, I loved when a new one would come into the house. They would always inspire me, and I would dream big while my mom shopped till she could drop. This year I was so excited when Canadian Tire brought back its catalogue. Now this a catalogue that keeps up with technology and gives me tips and tricks and so much inspiration! First of all, I love that the catalogue is back. I missed it. I have been loving having the catalogue at home and flipping through the pages gaining inspiration and ideas page by page. I also love the fact that I can take it with me anywhere. Yes, I have even had a bath with my catalogue. It was great to relax and plan my new backyard patio! 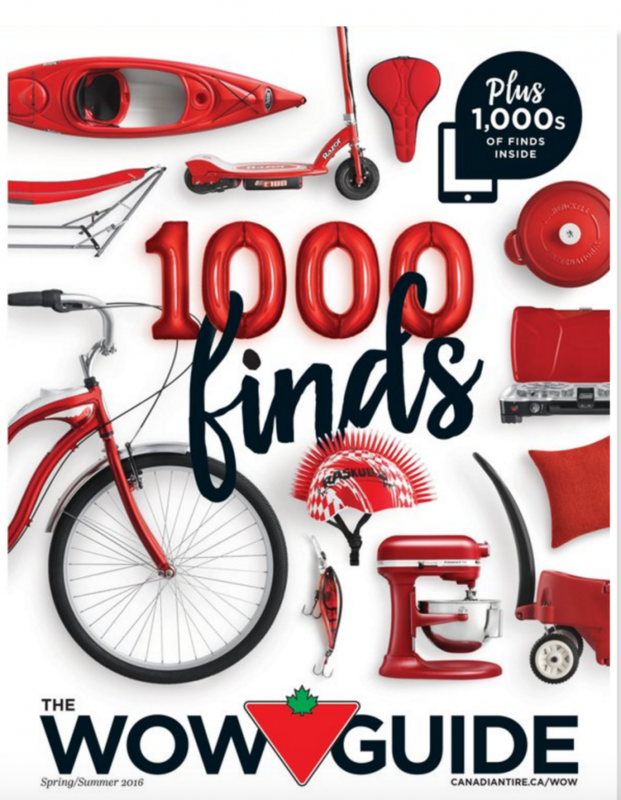 Back in April Canadian Tire sent out a 200 page catalogue for the first time in 10 years. As I said, I have been loving having mine with me here at home. Did the Wow Guide arrive in your mailbox? It had over 1000 products that are perfect for spring and summer! These pages are different, though. It is not your typical catalogue! You can engage with your catalogue to learn more and do more! Canadian Tire brought the catalogue into this century age giving us so many exciting ways to engage with the catalogue! I love my ability to ” hover and discover”. 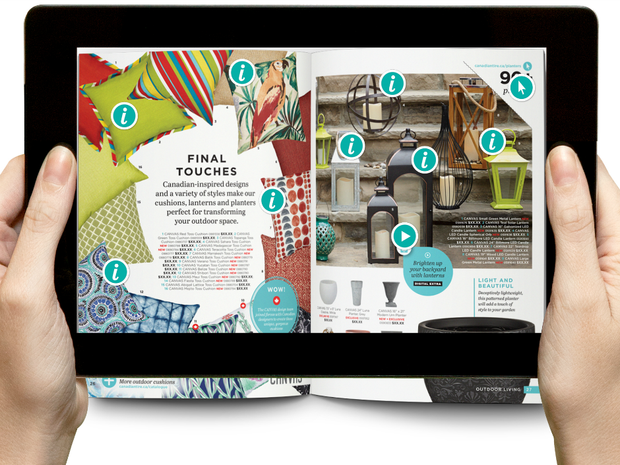 Did you know you can hover your phone over the catalogue and get digital content? Genius right!? It matches up the image you are hovering over with all the content you need right at that moment. There are so many things for you to find when you hover! I love that all I have to do is hover, and I get so much amazing content. The app lets you find everything you may want to know! If you have not hovered with the Canadian Tire app, you are missing out! 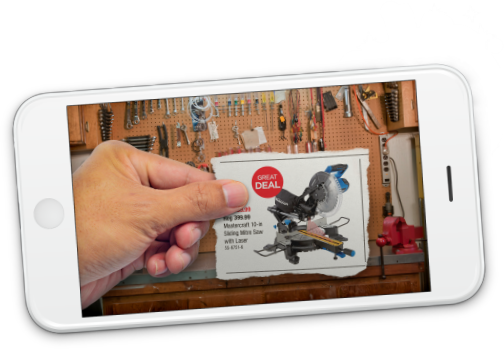 From videos that allow you to see a product in action, to inspiration pages to grilling tips and tricks Canadian Tire has thought about everything! They have brought the wow factor! You will find even more products, Yes there are 1200 in the catalogue, but there are even more online. Make sure you check them all out! You get amazing how-tos! 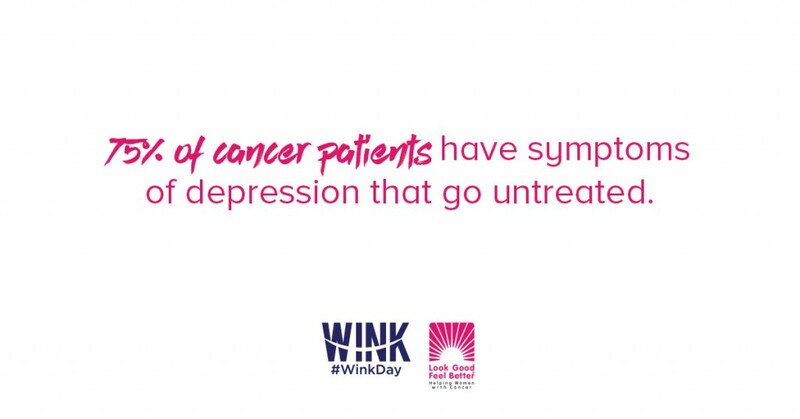 There is so much you can learn about the products and even see them in action. You can not only find out how much the product is but if it is in stock at your store and even which aisle it is in making shopping an easy trip. You can check out the latest in designer trends. Browse the galleries of photos and get inspired. This is one of my favourite things to do. 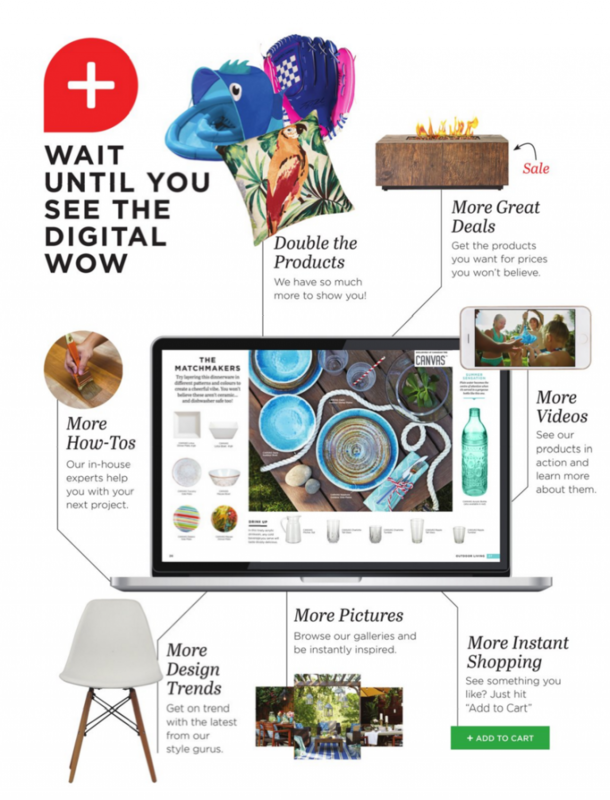 The WOW Guide is an amazing way for Canadians to see the best of what a physical store has to offer, and with the amazing new technology, also gives us lots of great add-ons! 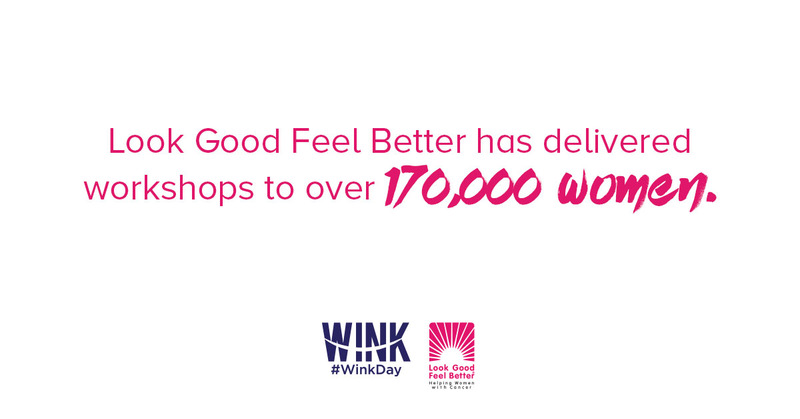 We can now shop in a whole new way. This “phyigtal” world is new and exciting as it allows us easy access to our local Canadian Tire store straight from the comfort of home. I love shopping from home! With over 1000 items in the Wow Guide, we can easily find fantastic new products and classic favourites to help us prepare for summer. 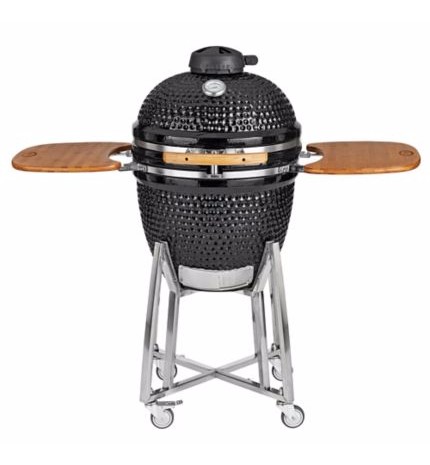 Whether it’s the stylish new wick furniture for the patio, lanterns to light up the night to a new grill to a booce game they have it all. This summer my backyard will be the place to hang out! What is on your list for summer? You know where to go if you need some inspiration. Grab your WOW Guide. 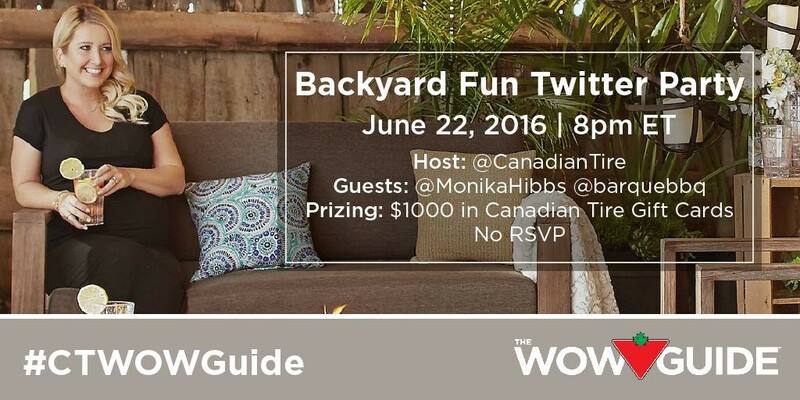 Join us on Thursday, June 22nd for to celebrate Summer with Canadian Tire and the summer inspiration that comes from the Wow Guide! #WINKDay is all about helping support women with cancer. 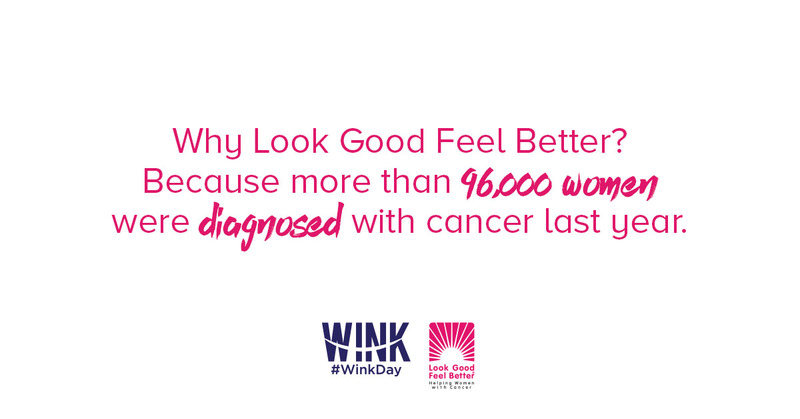 Look Good Feel Better workshops provide these women with valuable Look Good Feel Better tips and tools to look and feel more like themselves during treatment. 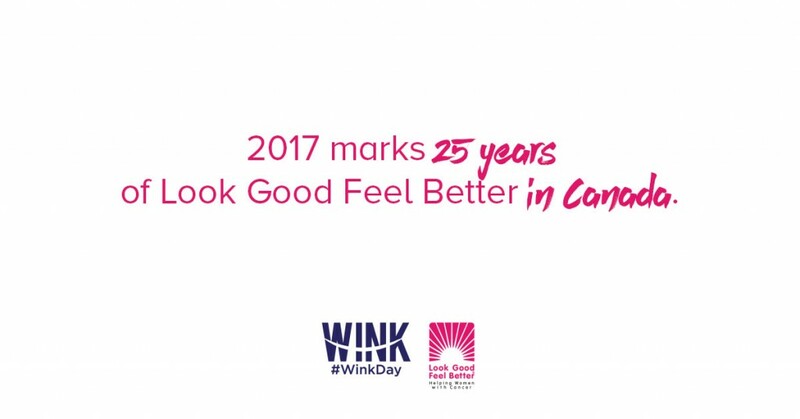 Confidence starts with a WINK! 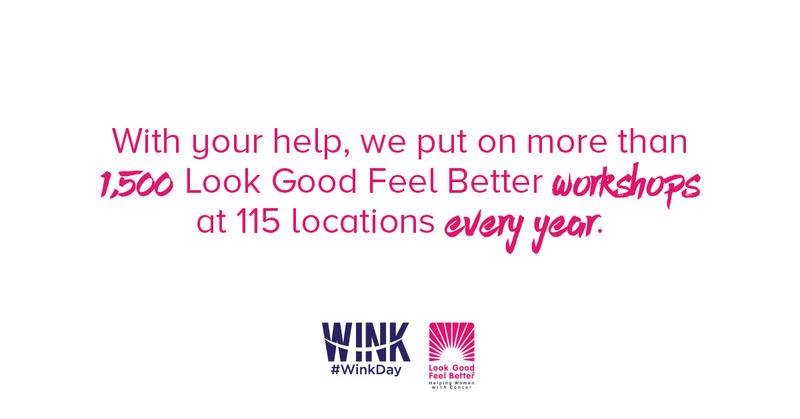 Learn more about what Look Good Feel Better offers and how you can help at Winkday.ca. Prizing: $500 in Shoppers Drug Mart Gift Cards! 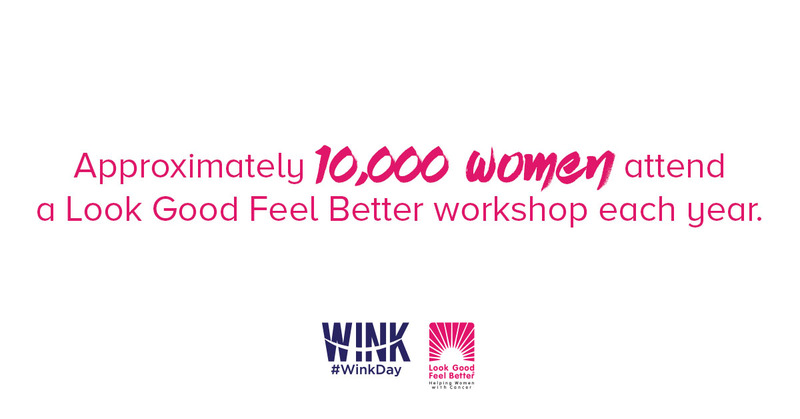 This year Shoppers Drug Mart is once again putting women’s health ﬁrst, and taking it to the next level! Here’s how you can get involved on June 16, 2016. SHOPPERS LOVE. YOU. 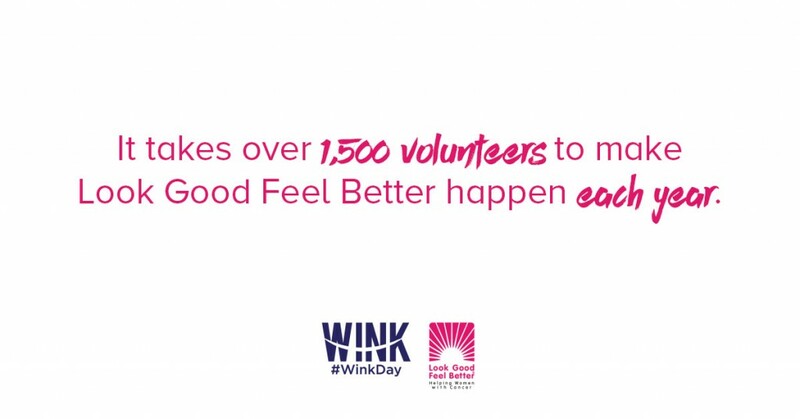 Will donate $5 to a Good Feel Better to a max of $30,000. GE Appliances LOVES laundry and April 15th is their favourite day of the year – National Laundry Day! You read that right, National Laundry Day. To celebrate, the laundry experts at GE have some great tips to help you battle the war against laundry! Ink and oil, begone: To remove even the most stubborn ink stains, apply hairspray or hand sanitizer and pat dry. For oil stains, apply baby powder and let it stand overnight. And remember, don’t use force when trying to rub out stains, always blot. Pit stains, no more: To remove sweat stains, spray the affected clothing with pure lemon juice before tossing in the washer. Adopt a basket system: Hate sorting laundry? Adopt a basket system for your darks, lights and whites to sort clothes as you go so it’s less of a chore come laundry day. Think inside out: Faded clothing is the worst. To keep your darks the darkest they can be, simply wash your clothes inside out. On a tight schedule: If your wet clothes are taking forever to dry, speed things up by simply adding a dry towel to the load. Never lose a sock again: Don’t you hate it when your sock disappears into the laundry vortex and you’re left with mix-matched pairs? Avoid the frustration by using safety pins to keep socks tied together as they wash or put them all in a mesh bag. Shrinking woes: Ready to ditch that shrunken sweater? Before you do, soak it in tepid water with a bit of hair conditioner and mold it back to shape. When drying, just be sure to lay it flat. To dry or not to dry: It’s easy to forget which clothes should go in the dryer. Just write on your washing machine using a dry erase marker to remind yourself which clothes can’t go in the dryer. 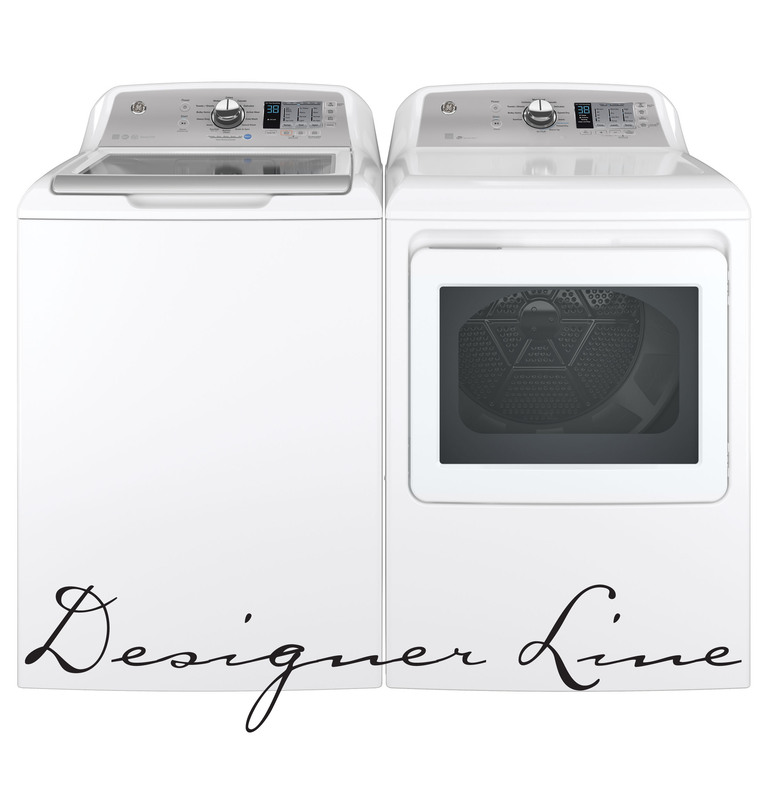 Sleek and modern design: Featuring a central control knob with metallic accents, the GE Designer Line laundry pair features glass doors, curved shapes, LED lights and controls, plus an advanced display layout. A more powerful clean: Without a central agitator, the Designer Line laundry pair’s exclusive CircuClean ™ technology, offers 100% water recirculation to soak clothes more thoroughly. And the Stain Removal guide helps remove tough stains with pre-programmed settings based on the five most common stains: Tomato, wine, blood, grass, dirt. Flexibility: The GE Designer Line laundry pair meets the needs of today’s families with up to 17% more room for clothes versus previous models, making it up to 22% larger than competitive models. But with an auto load sensing option, you’ll only get as much water as is needed for even the smallest load. In the case of heavier soiled loads, the Deep Fill option will provide a full tub. 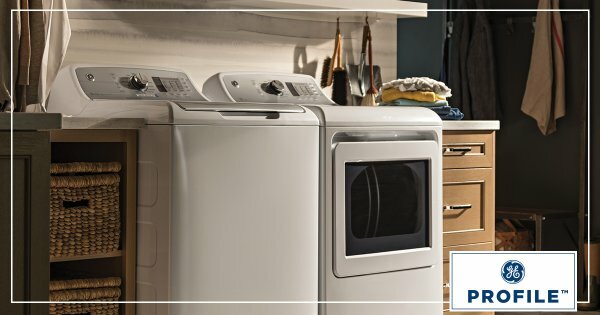 High Efficiency: Energy Star rated to save you money in electricity and water consumption, the GE Designer Line laundry pair meets or exceeds guidelines for energy efficiency for year-round energy and money savings. To learn more please visit the GE Appliances website! 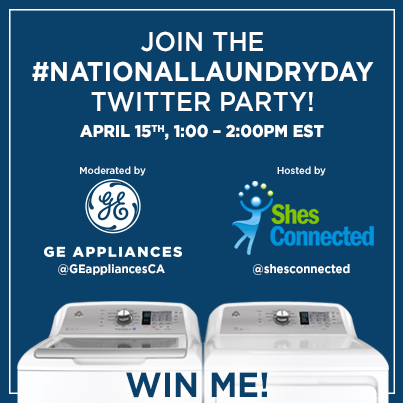 In celebration of National Laundry Day, GE Appliances is throwing a Twitter party and YOU could win! See below for details! 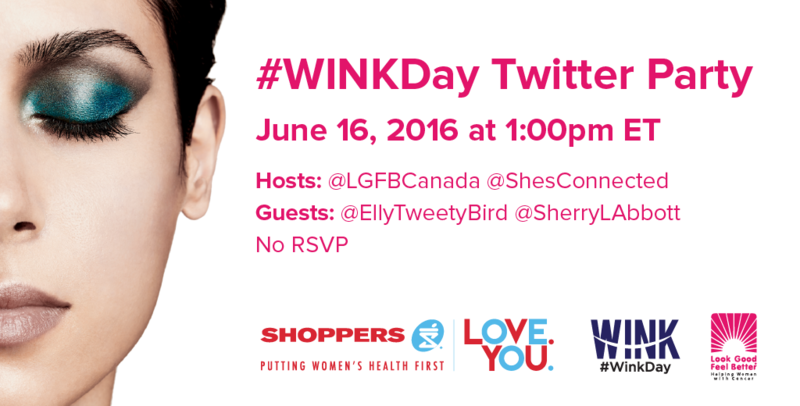 Anyone can participate however only Canadians 18+ (excluding Quebec) can win prizes! See you at the party! 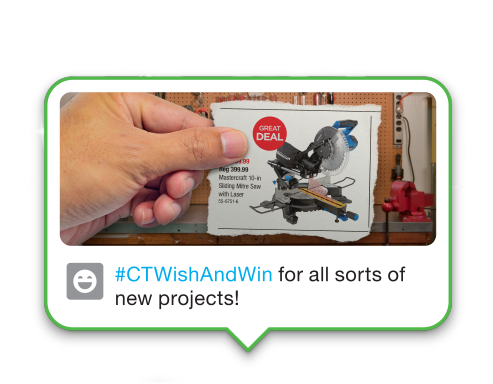 CANADIAN TIRE #CTWISHANDWIN CONTEST + TWITTER PARTY! To celebrate the upcoming holidays, the folks at Canadian Tire are giving you a chance to wish and win ANYTHING in the Canadian Tire flyer! Canadian Tire will be giving away one prize per hour for 25 days! 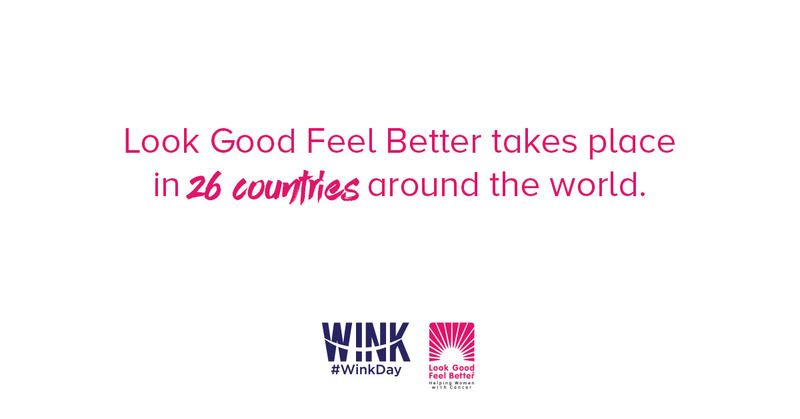 The contest begins on November 23rd, 2015 and runs until December 17th, 2015. You can enter once per day so start tweeting! 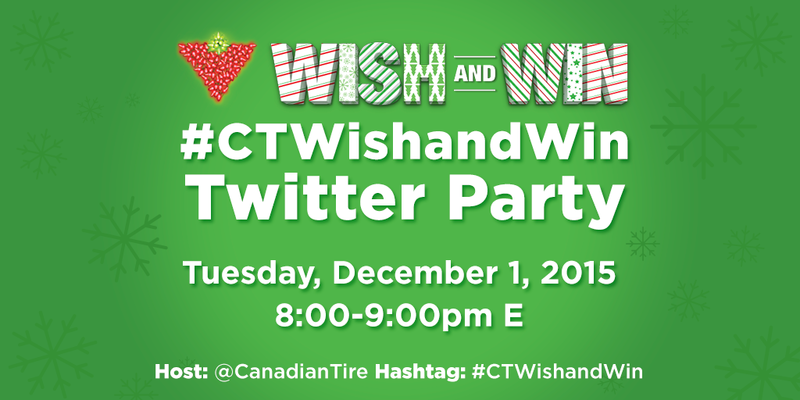 Join us to celebrate the holidays at the #CTWishAndWin Twitter Party. Anyone can participate but only Canadians can win prizes, excluding those in the province of Quebec. 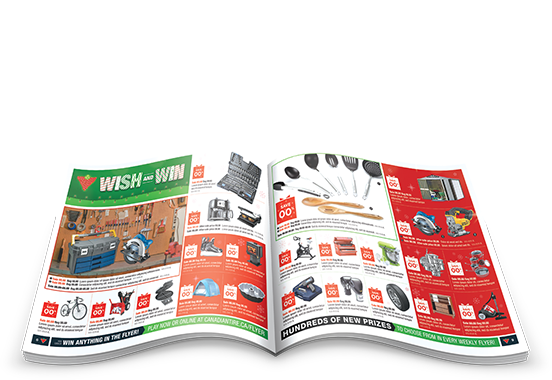 Tag it #CTWishandWIn – Share on Twitter, Instagram, or Facebook.com/CanadianTire or share it from the digital flyer. What am I wishing for this holiday season? I’m in love with this Louisiana Grill – I’ve been dreaming of the warmer seasons ever since winter hit so a day of barbecuing up something yummy would be the perfect way to ring in the Spring. 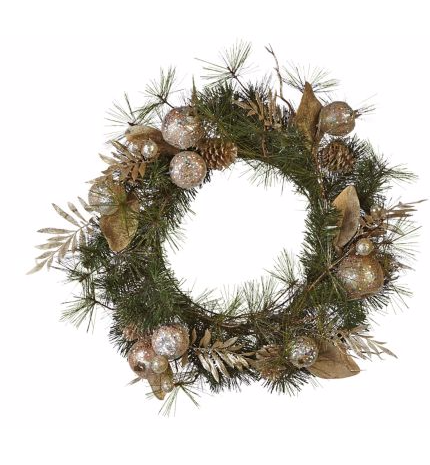 How perfect is this decorative wreath from the CANVAS collection? 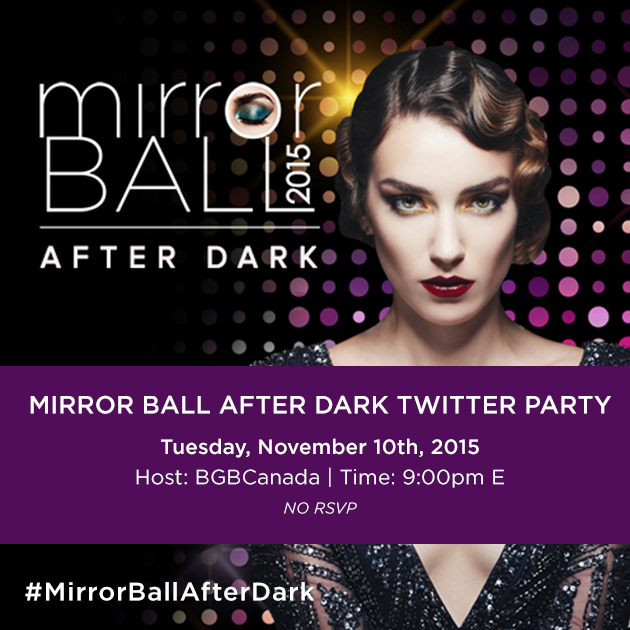 Back by popular demand, the Mirror Ball After Dark party will be the hottest party in town November 21st! Featuring a premium bar, you will be able to enjoy gourmet hors d’oeuvres while dancing the night away to music by The Collective with Miles Raine. The event will take place at the stunning Liberty Grand and the dress code is Moonlight Glam. 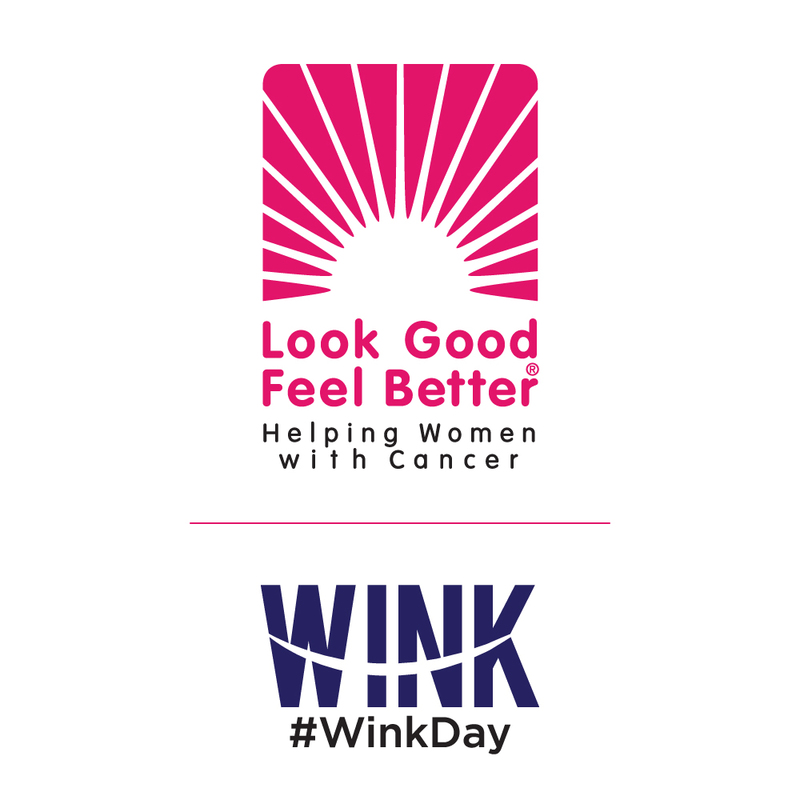 What will be wearing? I’m thinking sequins galore! 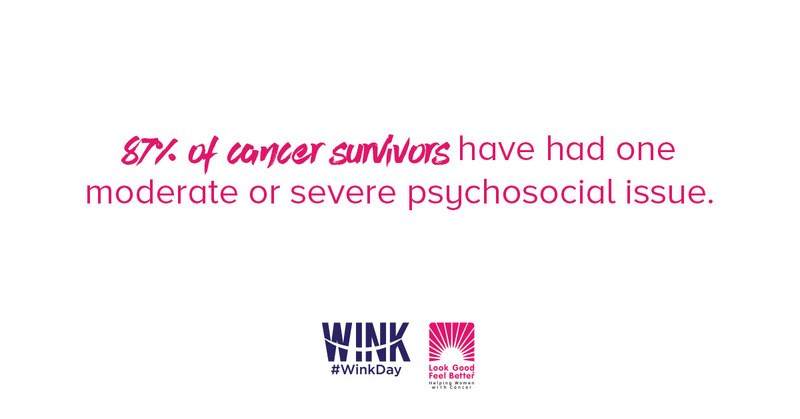 This event is going to provide a night of glitz and glam for all who attend. 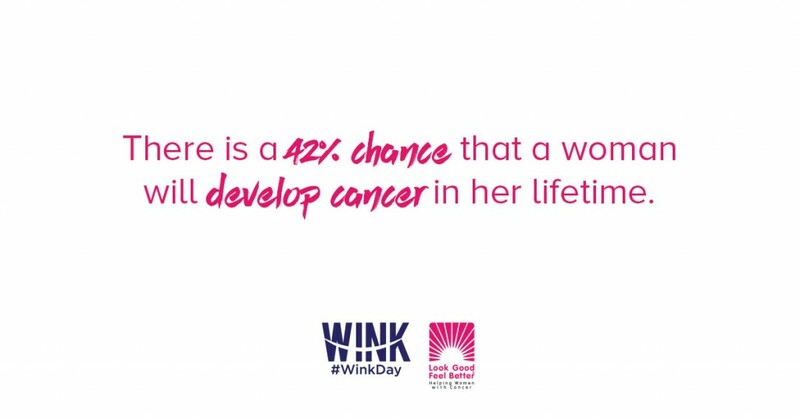 Tickets are going to sell out fast so get yours here and help support a great cause. Hey Buddy!, I found this information for you: "The Starts are out! 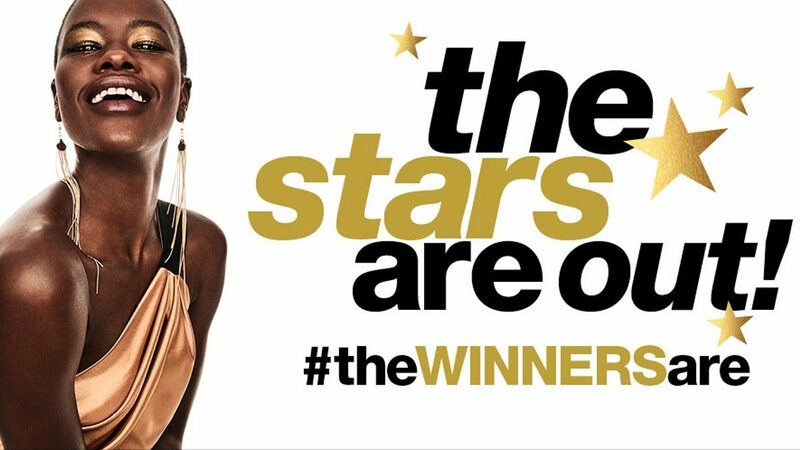 Twitter Party #theWINNERSare". Here is the website link: http://shesinfluential.com/2017/02/26/the-starts-are-out-twitter-party-thewinnersare/. Thank you.